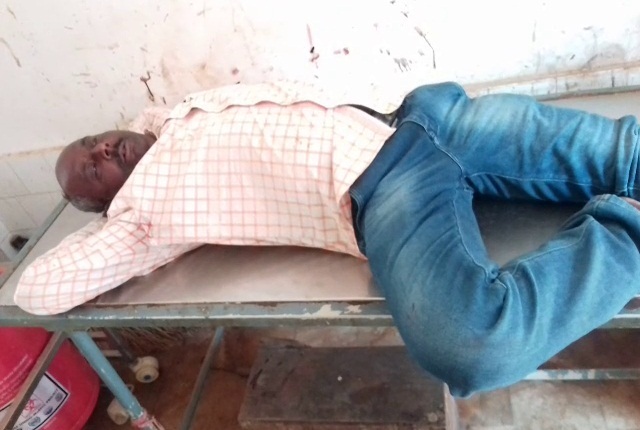 Bolangir: Three unidentified miscreants today looted Rs 3 lakh from a liquor shop manager after firing at him at Gandatarapalli under Saintala police limits in Titlagarh in Bolangir district today. According to reports, the manager along with one of his employees was heading towards Titlagarh carrying the cash in a motorcycle. The three miscreants who were standing near Gandatarapalli Chhak intercepted them. One of the three accused attacked on the victim with a bamboo stick as a result they fell down. When the victim opposed the act, the robbers fired at the left leg of the manager and snatched away the amount from his possession. He sustained bullet injuries and was admitted to the Saintala hospital. Meanwhile, Bolangir SP along with senior police officials visited the spot. Investigation is on the case.